Thank you for your support of the DC Public Library Foundation! Together, we can make the DC Public Library one of our nation’s most innovative libraries. The DC Public Library Foundation is the philanthropic arm of the District's public library system. 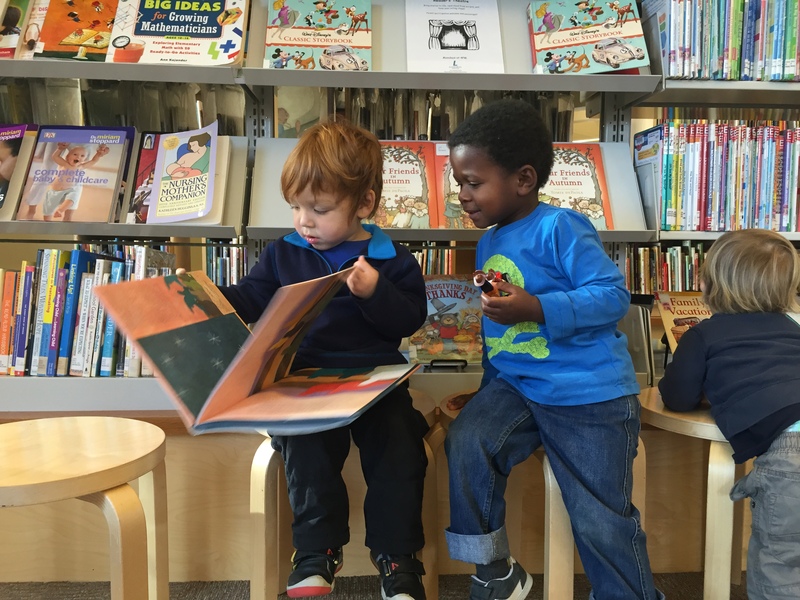 The Foundation partners with individual donors, corporations, local businesses and organizations to enrich the DC Public Library's offerings and services. With the help of government and private support, our library system has transformed into a cultural and educational hub for DC residents, re-imagining the various ways a library can serve its public. The DC Public Library has something to offer everyone including toddlers, teens, parents, senior citizens, artists, entrepreneurs, technologists, job seekers and many more. Watch the below video to see what you can do at your library. Your feedback is very important to us. We would love to know your opinions on the services provided to you at our libraries. Click here to take our on-line Customer Satisfaction survey.